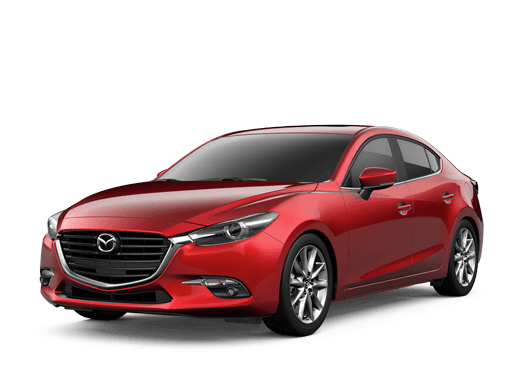 When your Mazda isn’t running like it should, we’re here to help; even if you didn’t purchase your vehicle from us. When you’re vehicle needs service, our team aims to provide a speedy, relaxed, and reliable service center experience. We strive to provide the same level of service to every individual that walks through the door at Mazda of Midland. Our convenient location in Midland makes it easy for folks in Andrews, Big Spring, Odessa, Rankin, Brownfield, Lamesa, and Snyder, TX to get here in no time at all! Whether you need a routine oil change, tire rotation, brake inspection or you find yourself in need of more serious repairs, we can guide you through the process quickly, simply and in a way you'll understand. Keeping your vehicle running great is easy! Service Scheduling is now available Online! 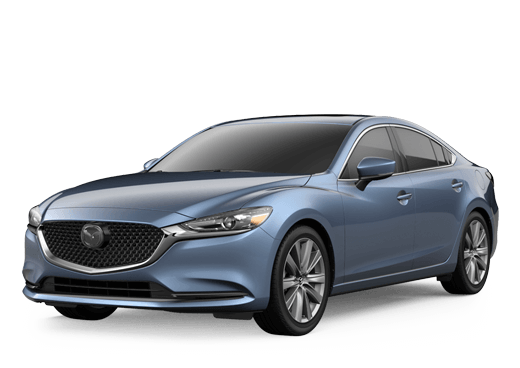 Let our professional service team at Mazda of Midland take care of your automotive needs! Not sure what your Mazda is due for? Click here to find out!